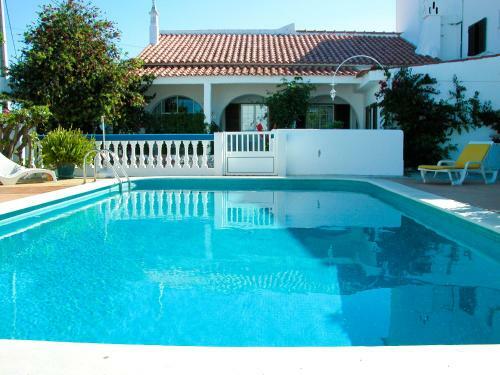 Located halfway between Armação de Pêra and Salgados Golf Course, Villa Agapios is 1 km from the beach. It offers an outdoor swimming pool and free WiFi access. 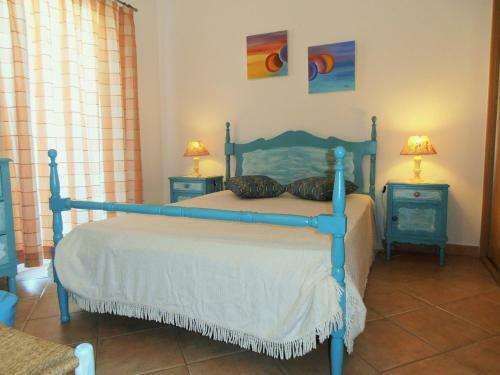 Set in Armação de Pêra, Costa Apartments is 400 metres from Fisherman's Beach Armacao de Pera. 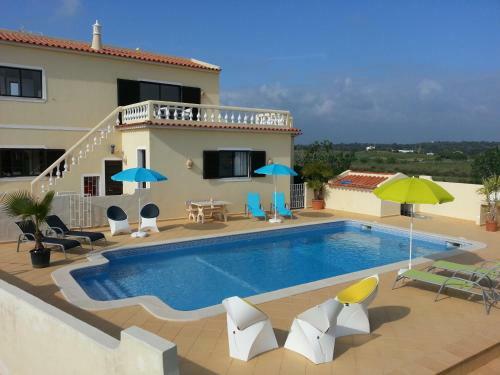 Vale do Olival Beach is 900 metres away. All units have a TV. Some units include a dining area and/or terrace.